Hi there! 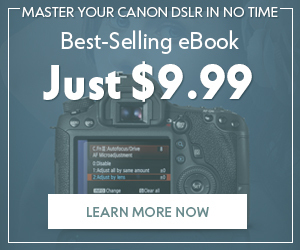 In this post you can find 10 coolest and creative photography-related gadgets and gizmos which you probably have never seen and used. 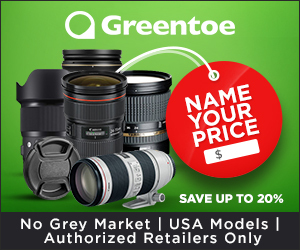 Surely it is not an exhaustive list of crazy devices for photographers but from our point of view these ones will be of a great use for professional and amateur photographers. The technical world develops rapidly and probably some of these photography gadgets are well known for you, our advanced photo fans. But we hope that there are some things which are foreign to your experience and so you’ll try them on the tip from us. This funny-looking photo lens will give a new born to your iPhone. 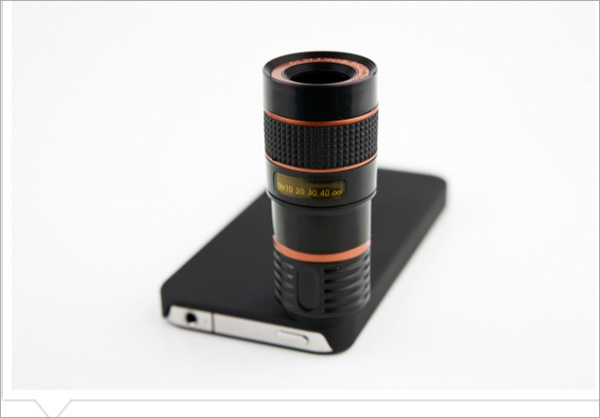 Just insert this lens into a special photo case with your iPhone and enjoy the photography world like a real photographer with a professional super cool and complex lens. 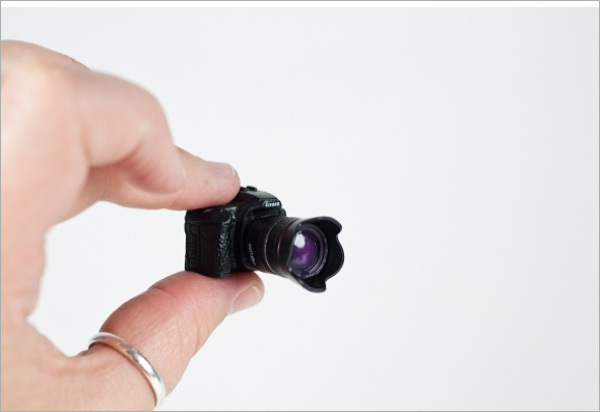 This small assistant will help you to perfectly focus on a subject if no other camera is available. 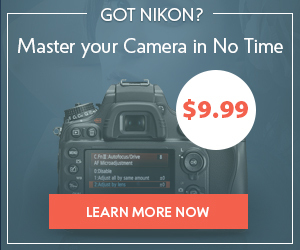 This opportunity can be useful when you can’t lay your hands on a fully-functional photo camera. This small and powerful device will easily go into your pocket. This flexible tripod looks like a real spider. 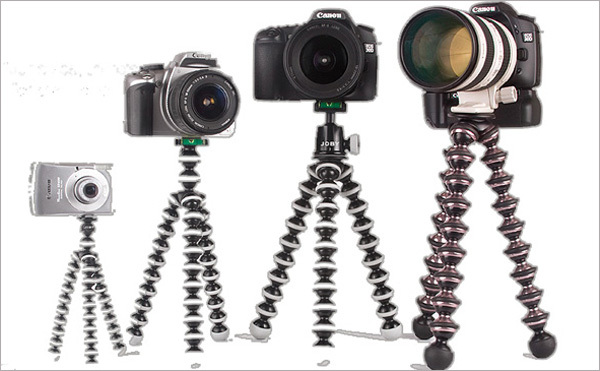 But its adjustable interchangeable feet will help you to take great shots in those place where other tripods are helpless. This small and rather lightweight photography gadget will easily hold your photo camera on cars, jet skis, trees, walls, rocks and on just about any surface. 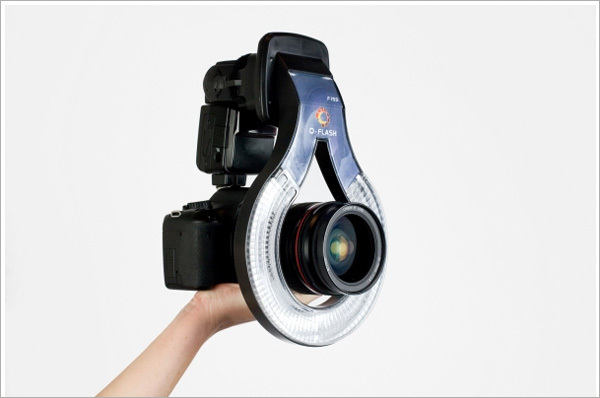 Ring Flash adapters are dearly loved by fashion photographers. But they are also popular while taking macro photos, portraits, and even documentary photography. 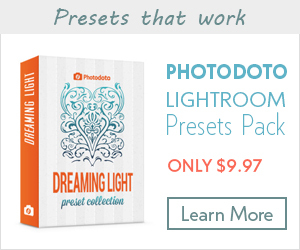 This magical device will remove unwanted shadows and lighten photo objects evenly. It doesn’t matter where a photo session takes place � the ring flash adapter can enhance studio flashes or substitute them at all. This original coffee mug is an exact copy of a Canon lens. You can hardly find any differences between this thermos-cup and the real photo lens. This mind-blowing gizmo can be a good office accessories stand, an ashtray or whatever you want. 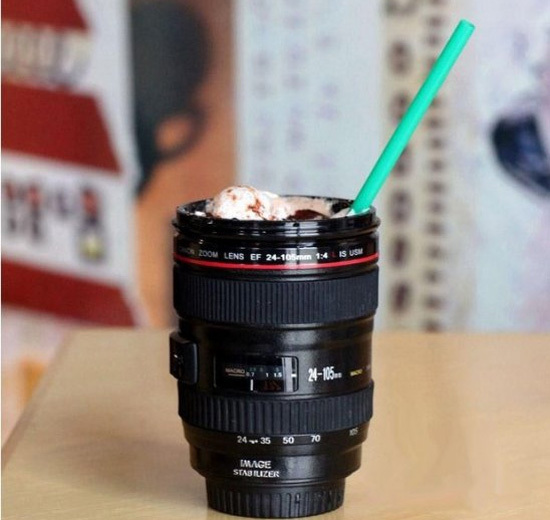 So if you are a geek photography fan or you know someone like that then this deceptive Canon lens coffee mug is exactly for you. This small device can make your dreams about an eternal photo camera companion come true. This small camera looks extremely realistic with its buttons, screen, switch and detachable lenses. This photography gadget will be a good present for caring dogs’ and cats’ owners who want to know an order of a day of their pets. 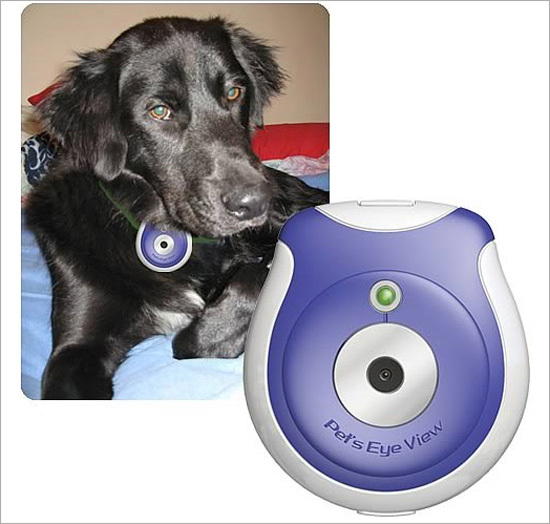 Just clip the Pet eye view camera to your pet’s collar, set the 1, 5 or 15 minutes interval for shots taking and that’s all! From now on you can track your dogs’ and cats’ movements when you are not at home and enjoy their plays when they are alone. When you use tripods to take photos, there always are some sort of levels integrated in. 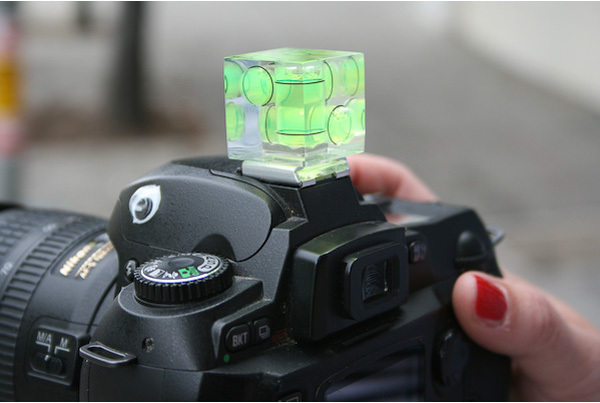 But when you don’t have a tripod at your fingertips this Level camera cube will be your indispensable assistant. What is more pleasant, this small photography gadget doesn’t take much place and is not heavy. Two cameras are always better then one � and the 3D HERO system is the best proof for this words. 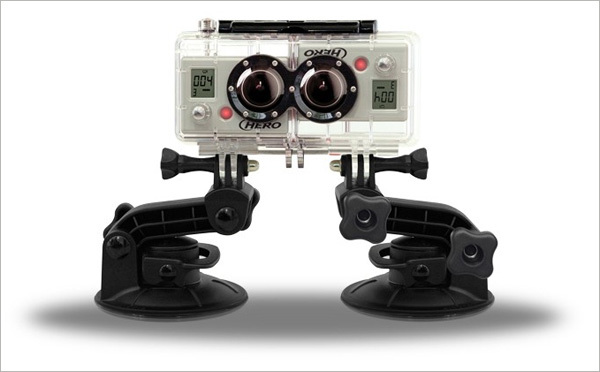 It allows you to combine two cameras into one for recording 3D videos and photos. Both cameras are perfectly synchronized, so there will be no troubles with the quality of shots. Moreover this device is not complex and it will be easy to use by just about everybody. This photography gizmo contains the Composer, a tiltable lens, and the Tilt Transformer, a mount which allows the Composer to be used with cameras from Olympus, Panasonic or Sony. Another important thing is that the tilt transformer acts as an adapter for Nikon lenses on the aforementioned mirrorless cameras. 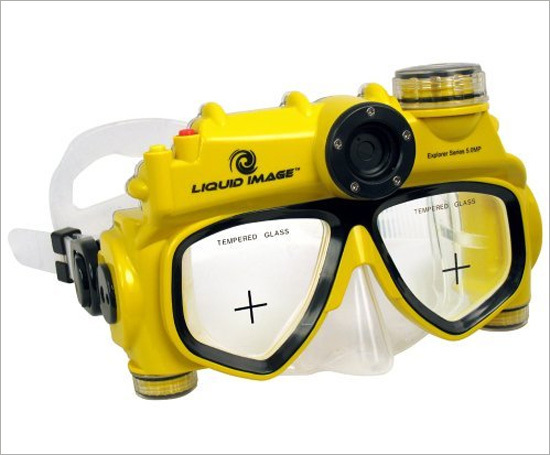 This swimming mask with an integrated digital camera will keep your hands free and enables you to take amazing underwater photos. This camera can easily operate to a depth of 15′ and is good for non deep-water divers.Just press the on/off button and take up to 32 high-resolution shots or up to 52 seconds of video at 30 fps. If these photography gadgets make you say “Wow! I’m crazy about all these gizmos!” then you will definitely appreciate other reviews and notes from our blog. You can find more interesting things about photo cameras in our Cameras & Equipment blog posts category.